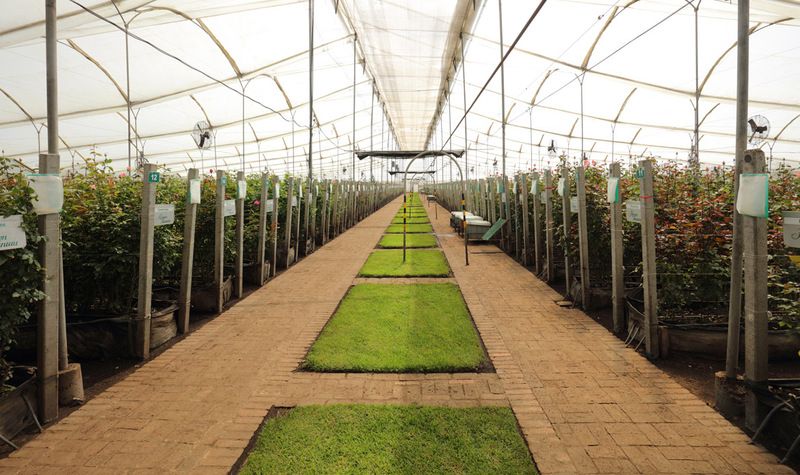 Accompany the client in the delivery of miniplants and patterns in the handling of the same (sowing, irrigation, pruning, etc.) 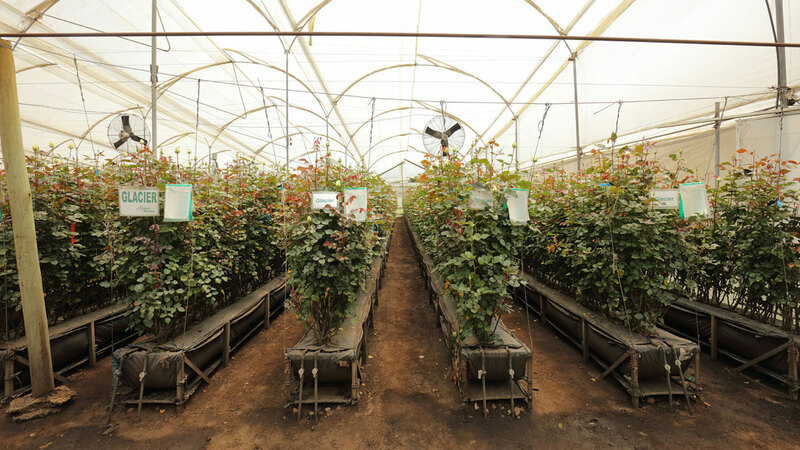 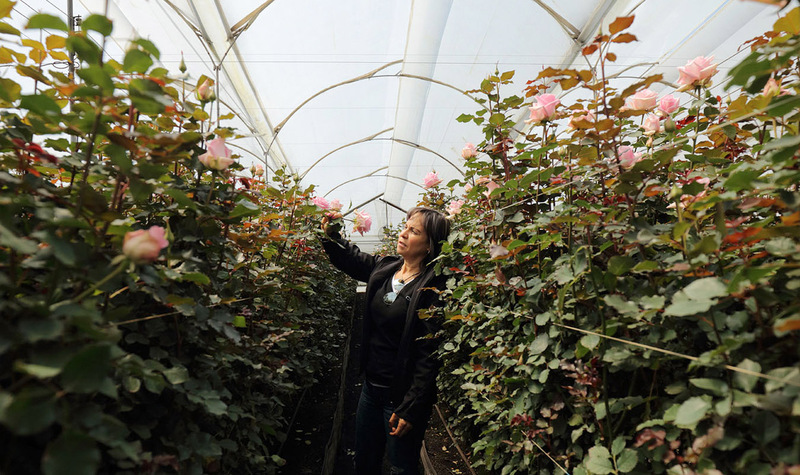 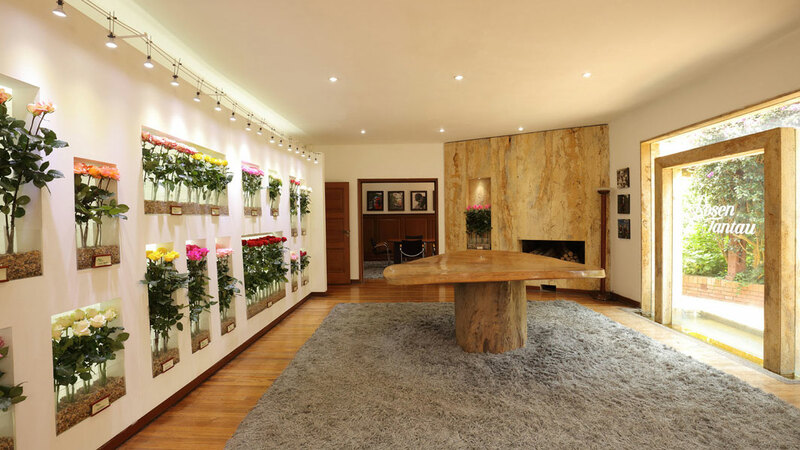 Visit to our facilities to observe the development of plants and behavior in vases. 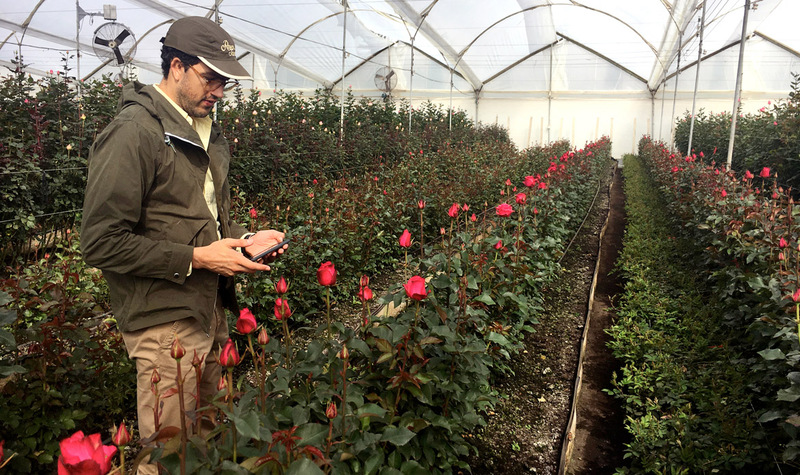 Programming visits to other crops to complement information on varieties on a commercial scale. 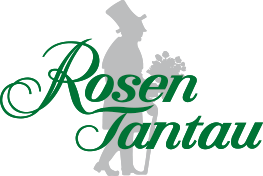 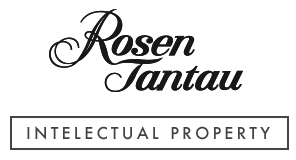 Commercial accompany to our clients in order to provide vital information on the new varieties of Rosen Tantau. 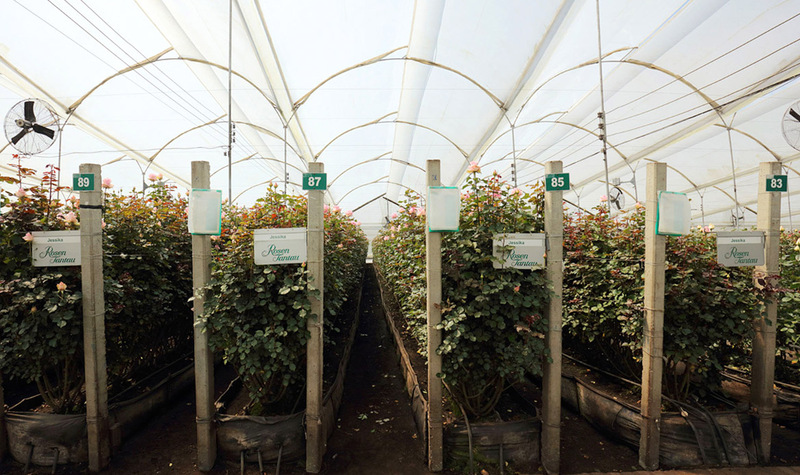 Our commercial management is oriented to provide a permanent accompaniment to our clients in relation to the information of new varieties of roses and handling and planting of the same, for which it is our permanent open invitation for you to visit our commercial showroom in order to observe at first hand the development of the plants and the behavior of the same in the vases and in this way be constantly informed of/on the developments of our varieties. 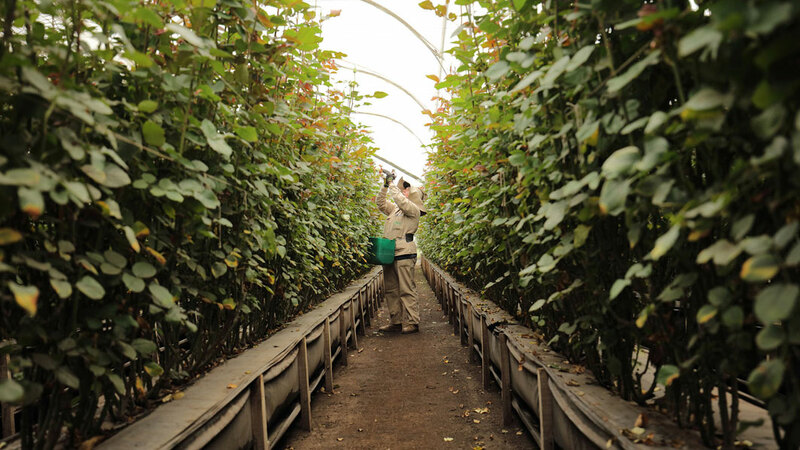 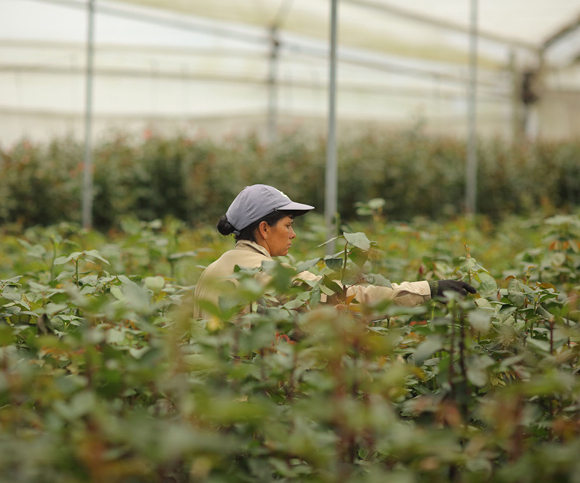 In addition, we carry out annual follow-up visits to our customers ‘crops in order to update the planting status of our varieties, which allows us to know or complement the information about it and to provide a constant accompaniment in our clients’ activities.